South Korea’s President Park Geun-hye has convened a meeting of security officials after the shock execution of North Korean leader Kim Jong-un’s uncle, Jang Sung-taek. 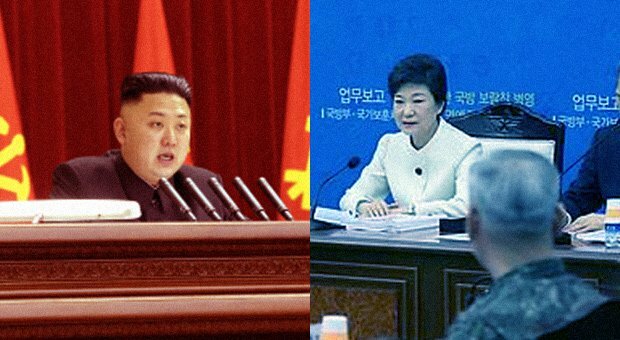 Ahead of the meeting Park Geun-hye warned of possible “reckless provocations” by the North and called for increased border vigilance. Last week’s execution of Jang Sung-taek left the region in a “grave and unpredictable” situation, she said. Jang Sung-taek, a key figure in North Korea, was executed for allegedly planning a coup. The move – together with the recall of a North Korean business team from China – prompted concerns that Jang Sung-taek’s associates were being purged as part of a campaign by Kim Jong-un to consolidate his power. China’s foreign minister, Wang Yi, said he believed an “important change” was taking place inside North Korea. China – which in state media has called for Kim Jong-un to visit Beijing – was “closely watching” the situation, Wang Yi said. “Given the latest development in the North, it is uncertain in what direction its political situation would evolve,” Park Geun-hye said early on Monday. “We also can’t rule out the possibility of contingencies such as reckless provocations,” she added. President Park Geun-hye later met her foreign affairs and security officials in a specially convened session to discuss events in the North.